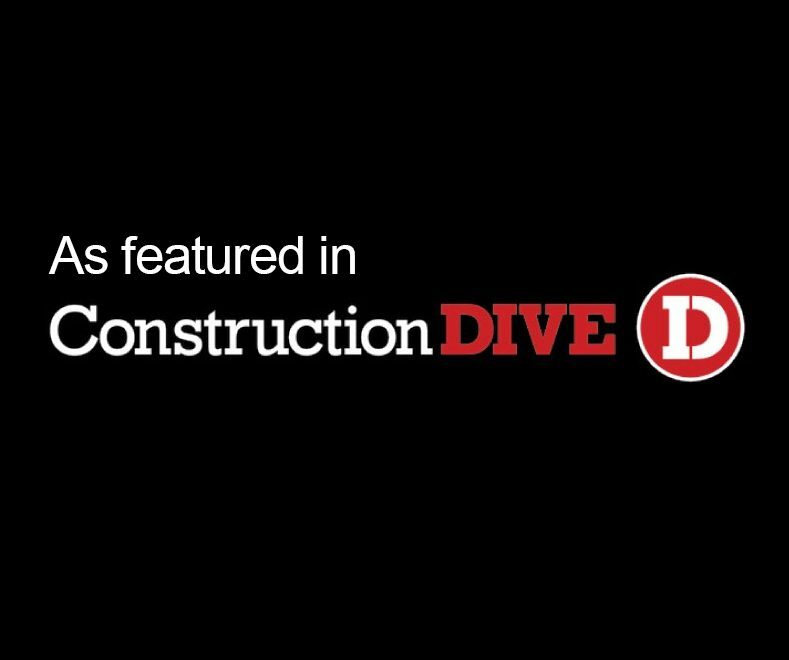 Gaston Electrical Principal Bill Weber was recently featured in ConstructionDive.com’s Dotted Line Series. In his discussion with writer Kim Slowey, Bill comments on the change order process. 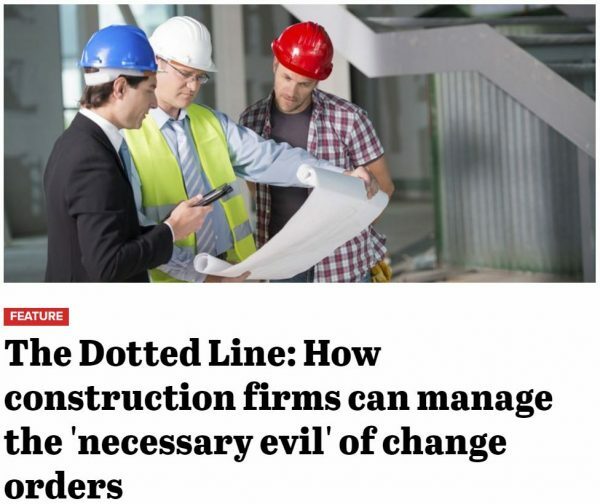 Click here to access the article by Kim Slowey.